Editor’s Note: A portion of this article comes from Daniel Mwesigwa’s post with An Xiao over at TechPost Uganda. NAIROBI– Death. Destruction. Violence. 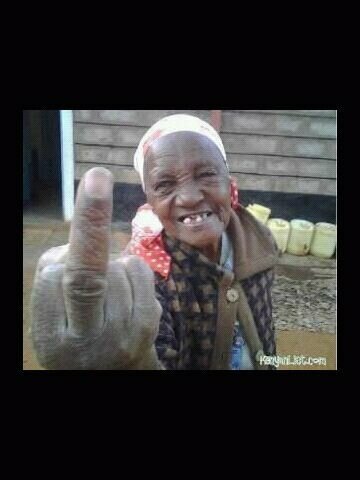 Kenyans are rioting in the streets, looting shops, burning down buildings. Democracy is failing, and only the people are to blame. A man was seen with a machete and fork clearing out…a plate of rice and beef. Oh wait. Most of Kenya is actually quite peaceful. And despite reports coming out from foreign media, the country’s historic elections have come and gone with little incident. The response was so strong that his team issued a response on air justifying their use of the word “dramatic” to describe events. 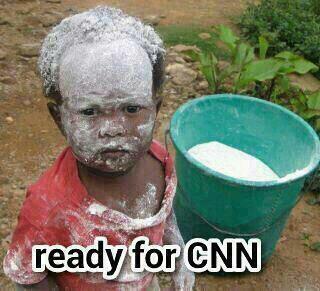 And then after a CNN video focused on Kenyans arming themselves before the elections.